Tibet Museum is the largest modern museum opened on 5th October, 1999. 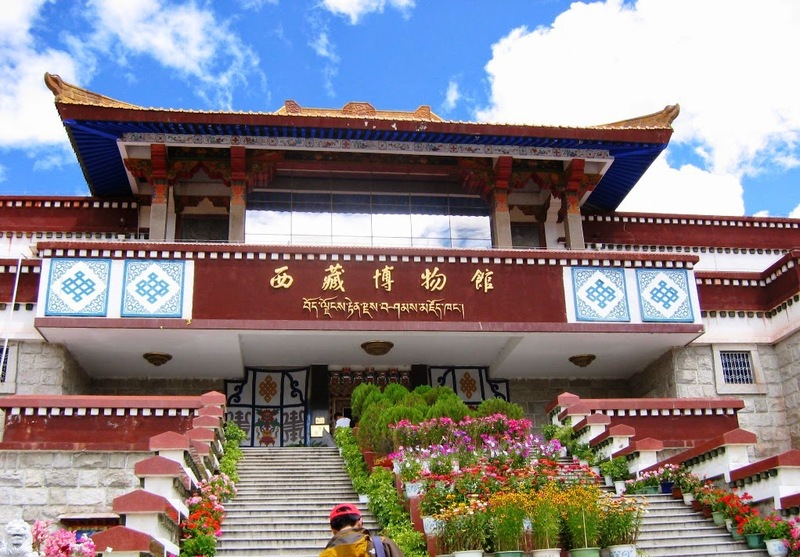 This is the official museum of Tibet Autonomous Region located in Lhasa. 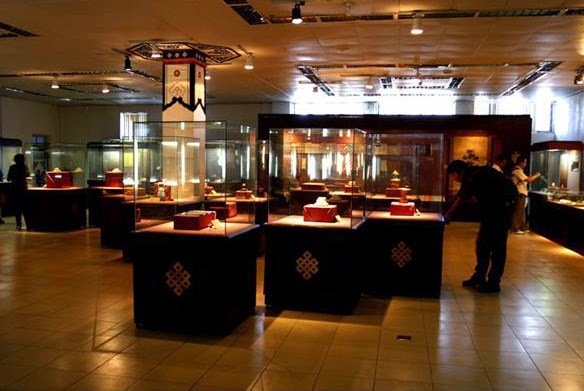 The museum show cases the thousands of artifacts of Tibetan art and cultural reminiscences. Tourists will have the rarest opportunities to see all those historical golden moments in single venue. 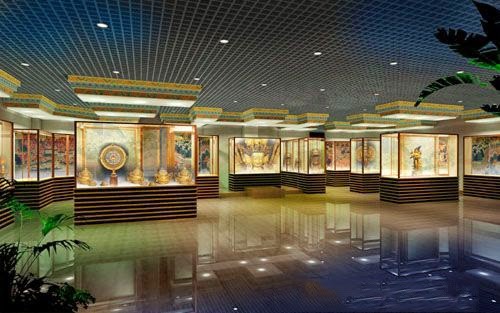 The museum spreads over 53,959 square kilometers is a blend of modern and traditional values of Tibet. The L shaped structure is constructed just below to the Potala Palace on the Norbuligkha Road. There are three sections for the museum such as, the main exhibition hall, the administrative block and the central folk cultural garden. The exhibition area is of 10.451 square meters. 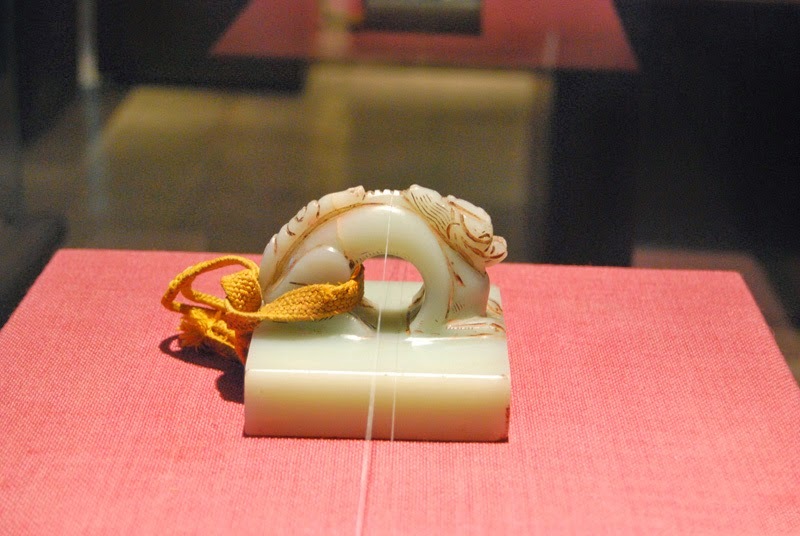 Details of the exhibited items are written in English, Chinese, Japanese and Tibetan. 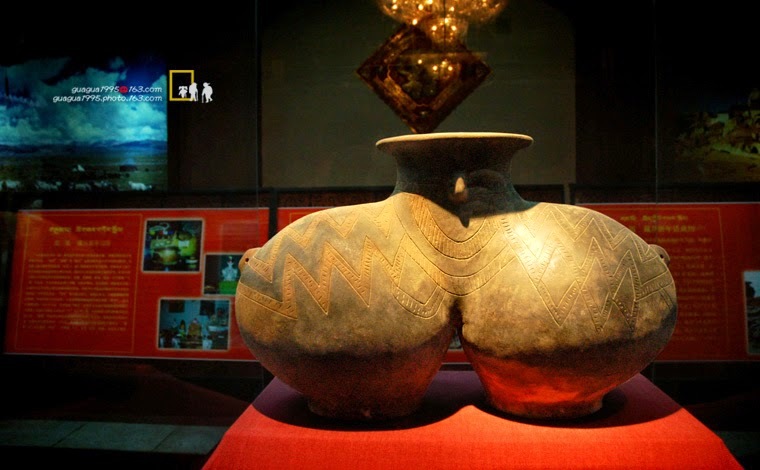 The museum is divided in to pre-history, indivisible history, culture and arts, people various customs and politics. The authorities have tried to keep everything what a tourist wanted to know about Tibet's great cultural heritage and also about the modern Tibet. The museum is a splendid show piece of Tibetan and Chinese architectural marvels. Immediately upon the entry in to the exhibition hall, the scenes of color fully decorated and sculptured beams, pillars, hoardings and wall hangings will be a spell bound experience. When tourist move further forward, it could be seen that the museum is again divided in to sub categories. The two halls in the first floor are rich with the details of natural resources and landscape details. The second floor is displayed with arts, traditional costumes, folk custom designs and handicrafts. You can see lot of Buddha statues of various size and postures made of different material. Colorful tangkas, printed Sanskrit scripts and local scriptures, gifs given by the emperors are all displayed here. Apart from all these various old time jewelries, gold and silver adornments are also exhibited here. Pre-history: In this section, the exhibited items represent 50,000 to 3,000 years of history. Pottery, stone tools, metal and bone objects are curious to watch. Some of the tools are as old as Neolithic histories are excavated from various part of Tibet. The flora and geological exhibitions are also really amazing experience to watch. Political History: This section is a show case piece of different dynasties ruled the part of Tibet. Also here exhibited various written communication documents between the dynasties, their gifts, books, seals and official documents. 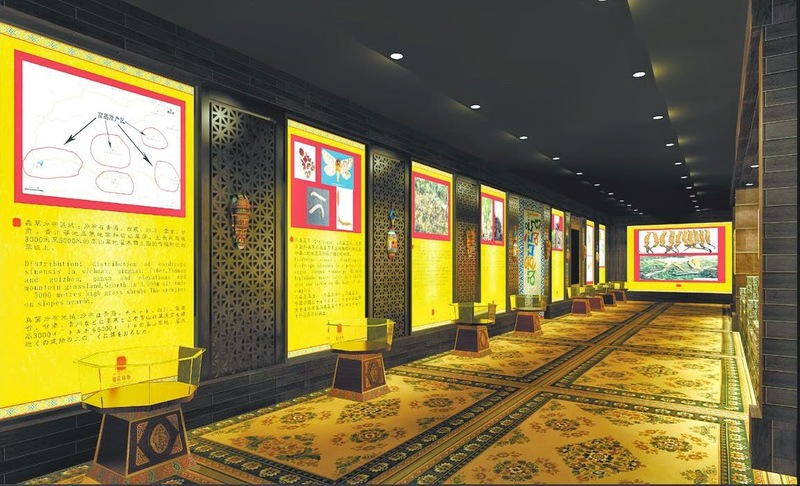 Cultural Arts: In this exhibition hall, it is again divided in 8 divisions and deeply looks in to the various cultural activities of Tibetans. It goes deep in to Tibetan medicine, music, astronomy, dance, music, painting, handicrafts and sculpture etc. Ethnography: This exhibition area is divided in six categories, each depicts in to the Tibetans costumes, working tools, utensils, handicrafts, art, music, dance and their means of communication. Admission to the exhibition museum is free and the gates are opened from 10:00 am to 18:00pm except on Monday. Monday is closed. Besides Monday all Saturdays except the 1st Saturday, the museum will remain closed and also during national holidays and Tibetan festivals. There are frequent bus services available from Lhasa to the museum. Tourist can also engage taxi service which will cost only CNY 10 per head. Automated audio guide service is another feature that will help tourists to roam around in the hall without any problem. The guiding machine rent is CNY 20 per machine. The exhibition gives a rare opportunity for the visitors to peep in to the history of Tibet. The experience will always remain as one of the precious moment in your life!